As industry leaders we strive for flawless performance that's tailored to each celebrity and their support staff. Our drivers are accustomed to navigating situations that often arise minute-to-minute with individuals who receive high levels of attention from the media. 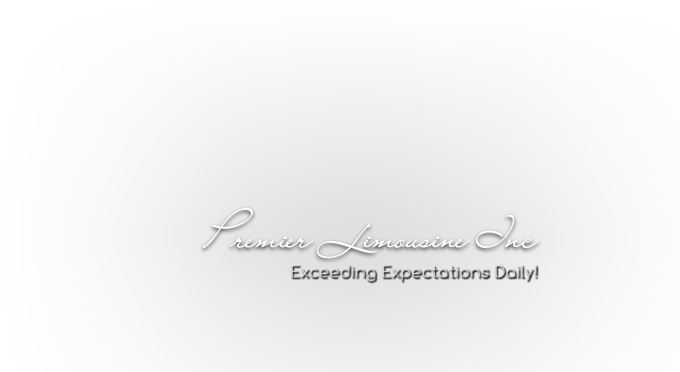 Our team is familiar with receiving celebrity riders and providing them to a customized and fluent experience.